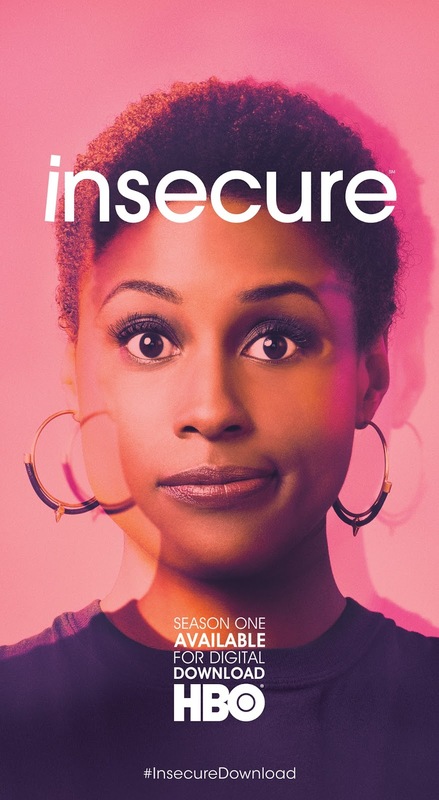 "To toast to the Digital Download release of Season 1 of the hit HBO series Insecure, HBO is taking over West Hollywood’s The Den on Sunset to provide a special Happy Hour menu with series-themed cocktails, tracks from the official RCA Records soundtrack Music from the HBO Original Series Insecure, and some fun AF photo booth opportunities." -Cocktails will be on special - $10 / each - and the photobooth is free to all patrons! Raspberry Vodka, Simple syrup, fresh lemon and lime juice, dash of cherry syrup, topped with seltzer. Served in a rocks glass and garnished with two maraschino cherries. Tequila, house made grapefruit simple syrup, grapefruit soda. Served in a tumbler and garnished with a fresh grapefruit wedge. Bourbon, Sweet tea vodka, fresh orange juice. Shaken and strained in a Martini glass and garnished with orange peel zest. The first 20 people to order an Insecure-style drink will receive a free digital copy of Insecure: Season One and the complete soundtrack.